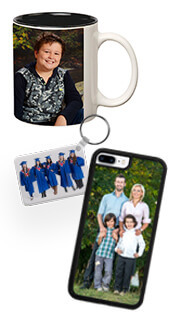 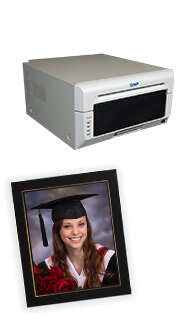 We offer four popular substrates for mounting photographic prints. These, along with a wide range of “standard sizes”, provide alternatives to best meet end-use and price points. 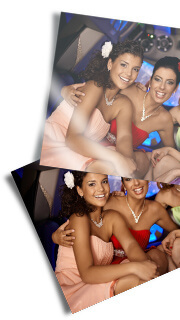 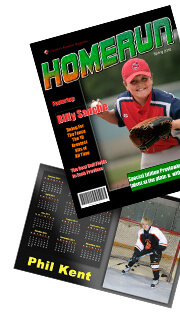 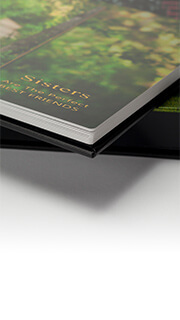 Card Stock is a triple weight “white core” mat board available as a substrate for all print sizes up to 30×40”. Size availability of our Masonite (also known as Hardboard) has been increased to all enlargements up to 48×96”. Masonite used is a 1/8” premium tempered board and is an excellent substrate choice particularly when framing. 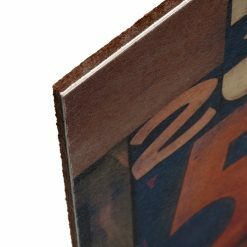 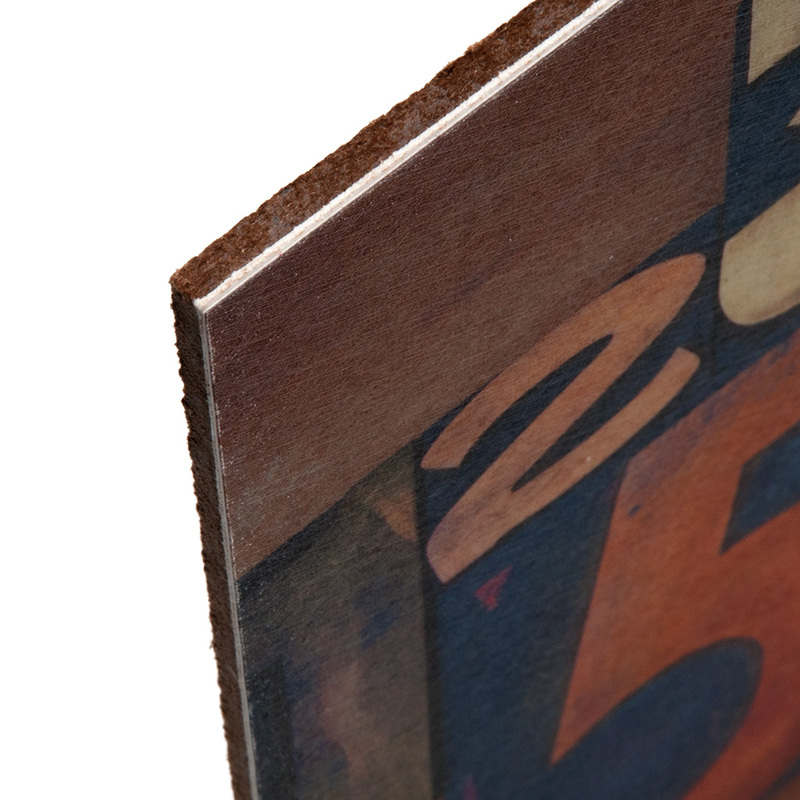 As this product needs to be saw-cut, slight variability in print sizes may result in a slight edge (or reveal) after mounting. 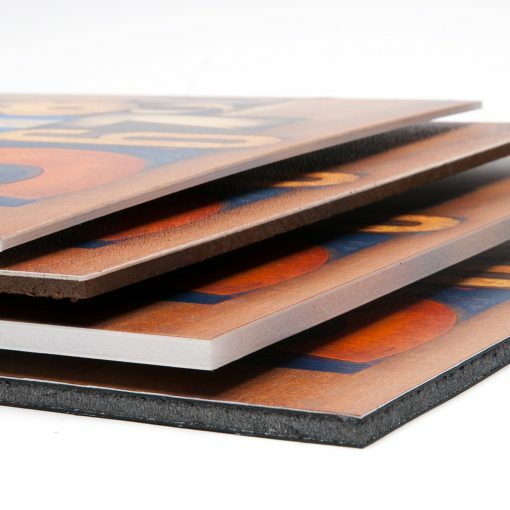 Please refer to the Edged Masonite product under Wall Décor when a cleanly finished edge treatment is a requirement. 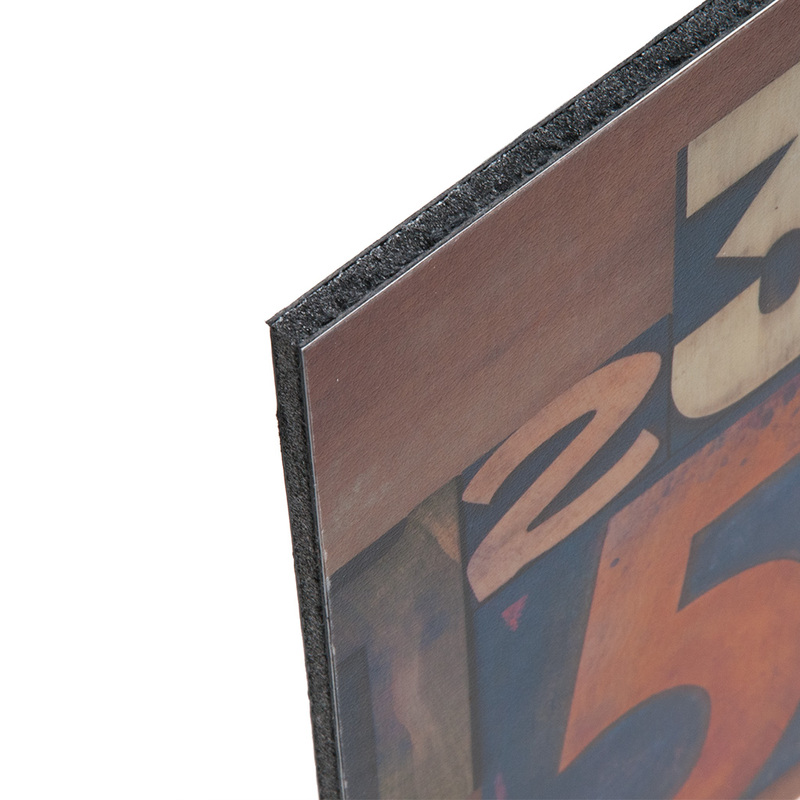 Masonite is available as a mounting option up to a maximum size of 40×60”. Foam Board used is white and 3/16” thick. 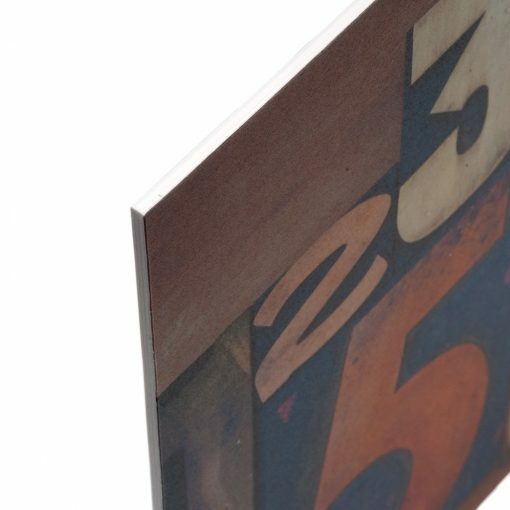 This light-weight board has long been the industry standard and is clean-cut flush to the edge of the print. Foam Board is available as a mounting option up to a maximum size of 40”x60”. 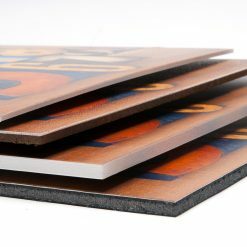 Gator Board used is 3/16” thick and black in colour. 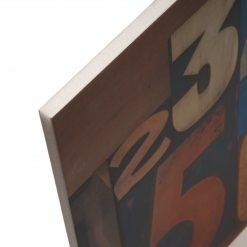 Gator has similar properties to Foam but is much denser. This results in a substrate that is very durable and less prone to denting and corner damage. 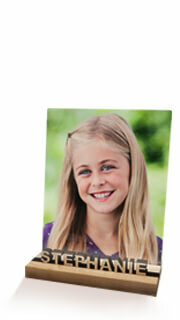 Gator Board is available as a mounting option up to a maximum size of 40”x84”.